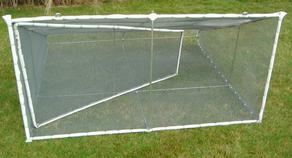 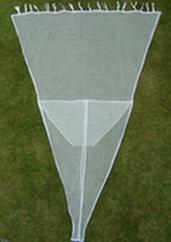 With stronger seams and fabric sock style, this Fishfighter whitebait net sock with 1 trap cannot be overlooked. 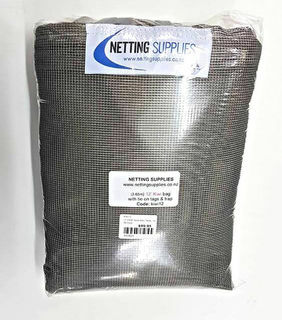 Mouth 0.7m x 1.04m Net length 2.1m Grey synthetic whitebait net Warranty: 90 day warranty with proof of purchase against any faulty workmanship. 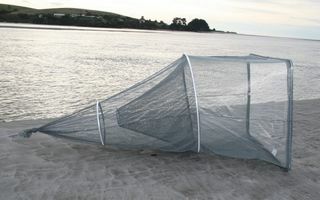 This whitebait net is made of high quality English ulstron long known to be the best material for durability and low drag resistance. 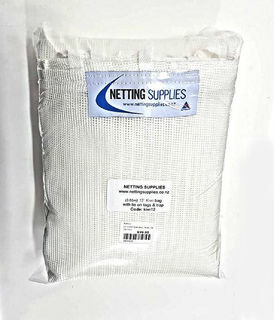 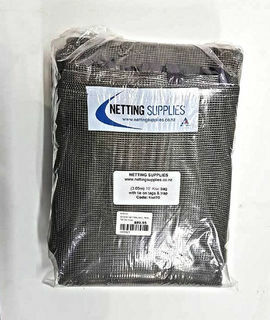 The net is locally made in Canterbury to high standards by Netting Supplies These are made for the serious whitebaiters, with approx 800mm extra length.Made in English ulstron. 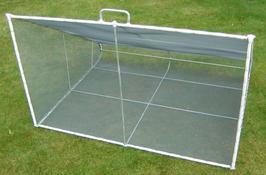 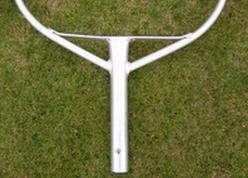 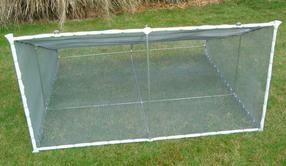 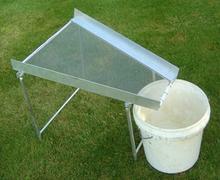 Aluminium frame with mesh screen and collapsible folding legs. 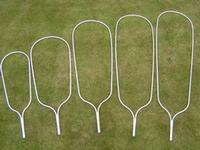 Very useful for cleaning your whitebait catch. 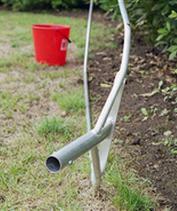 Just tip your catch onto the screen and it wriggles it's way down into the bucket and leaves all the rubbish you don't want behind. 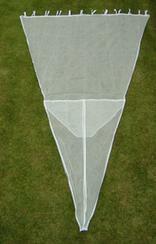 With stronger seams and fabric sock style, this Fishfighter whitebait net sock with 2 traps cannot be overlooked. 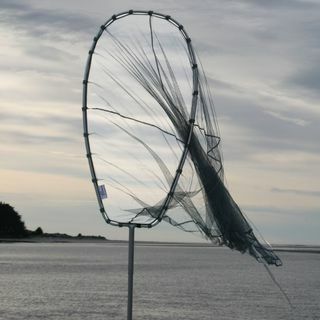 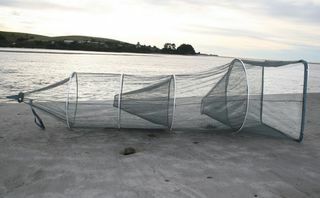 Mouth 0.9m x 1.3m Net length 3.5m Grey synthetic whitebait net Both traps are tied to a following ring to make the net easier to handle Both traps are lowered to allow fishing in both shallow and deep water Warranty: 90 day warranty with proof of purchase against any faulty workmanship.